Speed TestTest how your website performs from 16 locations around the world. You can change your mind at any time by clicking the unsubscribe link in the footer of any email you receive from us, or by contacting us at community@notey.com. We will treat your information with respect. For more information about our privacy practices please visit our website. By clicking below, you agree that we may process your information in accordance with these terms. The world’s largest and most trusted China deliverability platform made for small businesses to enterprises. We built Chinafy as a technical solution with both business-friendly and DevOp workflows in mind. Learn more about how the Chinafy platform works in compliment to your existing business processes. 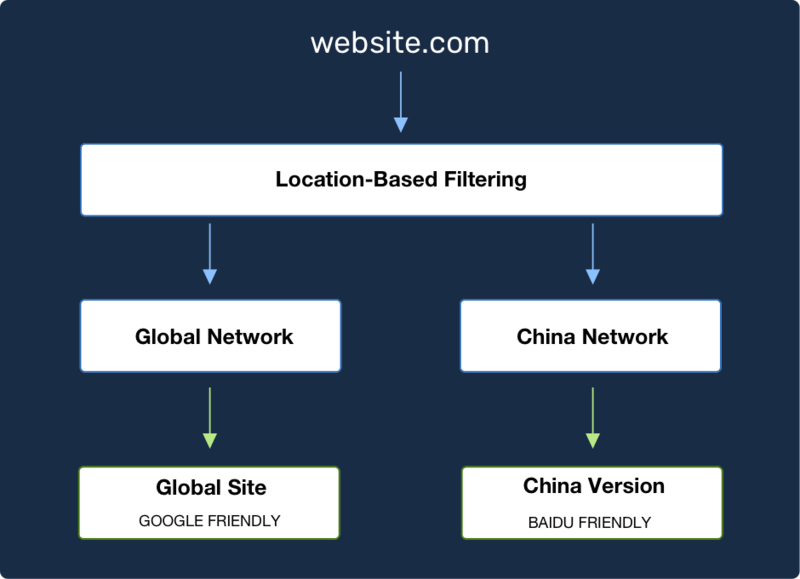 Western web development methodologies rely heavily on resources from Google, Facebook, and Youtube, for essential features like Videos, Maps, Fonts, and more, but these are inherently blocked in China. As a result, many websites don’t load as they should, and businesses suffer when reaching out to the Chinese market. Whether you’re using your website alone, or using it to power your WeChat account, we’ve got you covered. 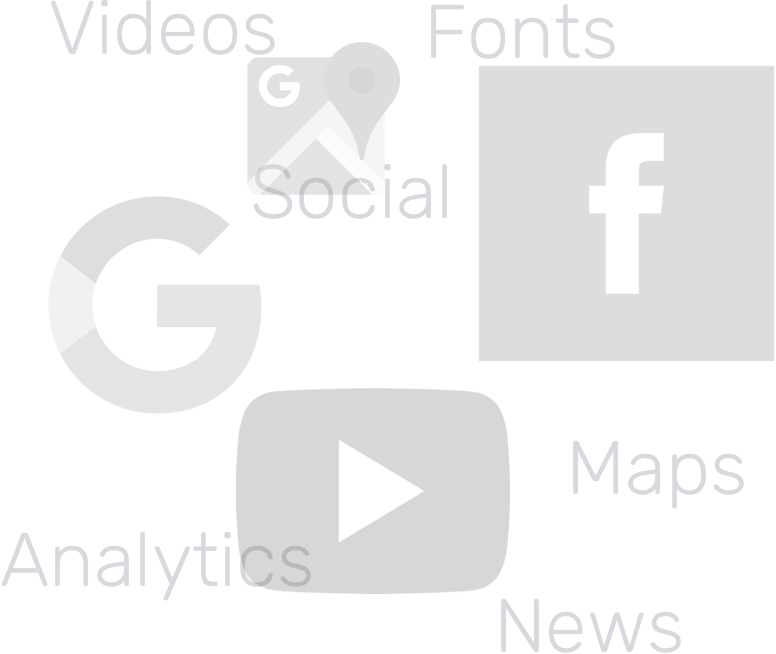 Your webpage consists of dozens, if not hundreds of Resources (things like images, fonts, and snippets of code) that together comprise the whole page. Chinafy scans, identifies, and dynamically updates code on your site to ensure it’s technologically compliant in China. Update your site as you normally would, and rest easy knowing it’s performing to its full potential in China. When visitors arrive at your site outside China, they see your site as they normally do. When visitors arrive from inside China, they see a slightly modified site that’s compatible with the local Chinese market. The final touch to a great experience is in delivering it fast. 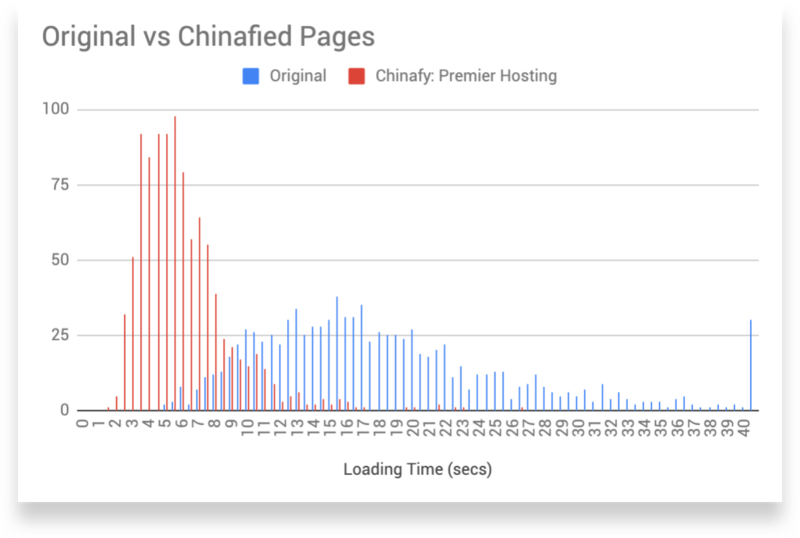 While our base plans come with image optimisation, and other page compression techniques, our Premier Hosting solution pairs your China visitors with blazingly fast Chinese networks. Most pages load about 8-10 seconds faster. Tools to take your China web presence to the next level. Take control and streamline the logistical details behind launching a secure, fast, user-friendly website in China. Customize your cache settings on a page-by-page basis after Chinafying your site. Perfect for dynamic content pages or pages containing private, personal or banking data. Use our developer mode to directly manage all of the resources on your China website instance on a code level. Publish modified HTML, CSS, and JS for your China-site without affecting your global website. Scan and flag sensitive keywords that may cause your site to be blocked or slow down. Rules, criteria and conditions are regularly updated. Identify potential China-incompatible HTML, CSS, and JS resources on your website. Choose to then address flagged resources on a bulk, item-by-item, or manual file editing basis. 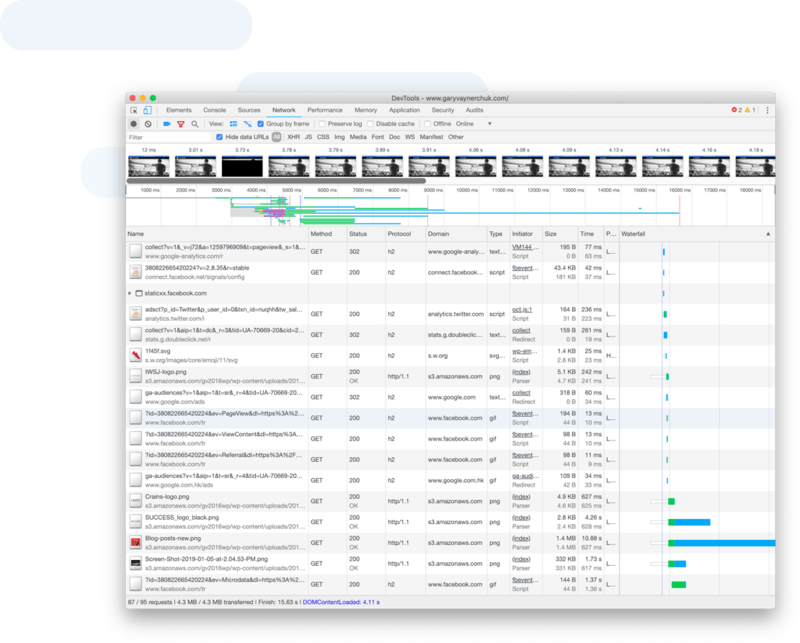 Reduce website bloat, save bandwidth and reduce loading times by compressing image, video, audio and other files with flexible file compression options. Our platform helps to intelligently format your images to deliver the best possible combination of quality, file format, and auto resize according to your user’s browser and device. SSL comes standard. However, we allow you to upload, at your option, any custom SSL certification you purchase. Try Chinafy free for 14 days with our full suite of features. Then, select your plan as you see fit. Sign up for our beta below. Sign up for updates on our beta release.